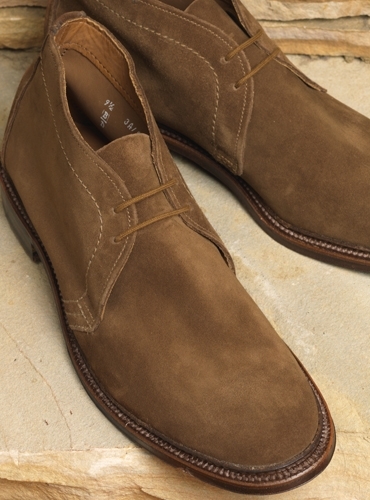 From Alden of New England, these classic chukka boots are wardrobe staples. 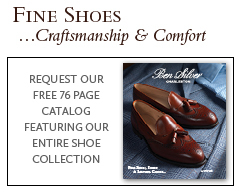 Featuring Goodyear-welted construction and single, flexible leather soles. 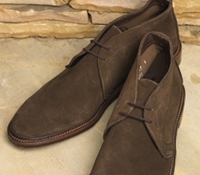 Built on the Leydon last. 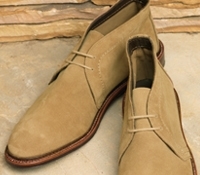 Available in sizes 8-13 in C width and sizes 6-13 in D and E widths. 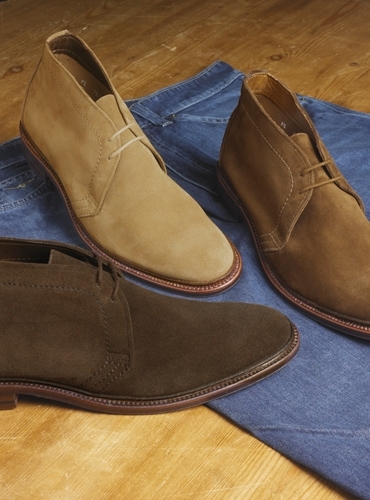 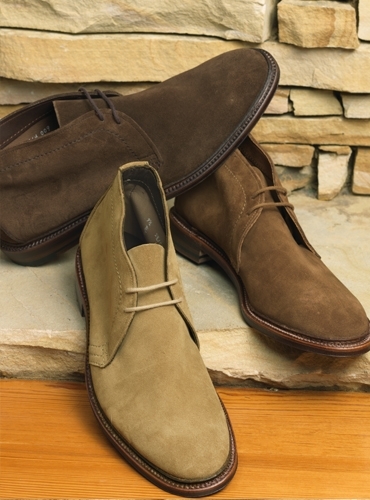 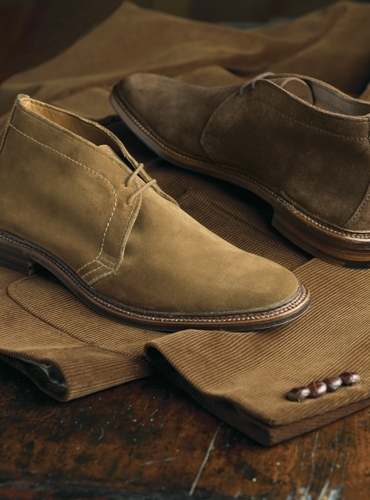 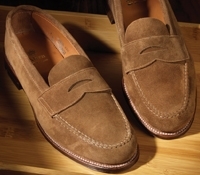 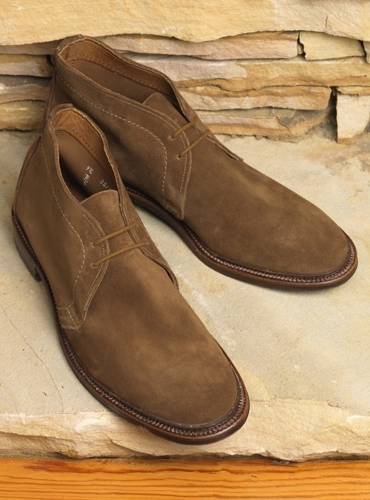 Shown here in snuff suede, also available: 1494-tan; 1492-dark brown.